At Belly Rubs, we have made it our mission to offer the best pet care services. At the same time, we have made it our goal to ensure that all our clients in Texas are satisfied with our work. Caring for pets is something that we take seriously. You can always rely on us to keep your furry friends’ well-being in mind when they are with us. We are a family owned and operated business. We truly believe that pets are family and should be treated as such. We have 2 rescue dogs of our own and they are spoiled rotten and we would not have it any other way. our saying goes " We will love them as much as you do"
We feel that pets are the greatest gift given to us and should always be loved and cherished. them at ease and makes them more comfortable because everything they are use to is already there, including the scent of their dear and loving owners, that alone makes them feel safe. 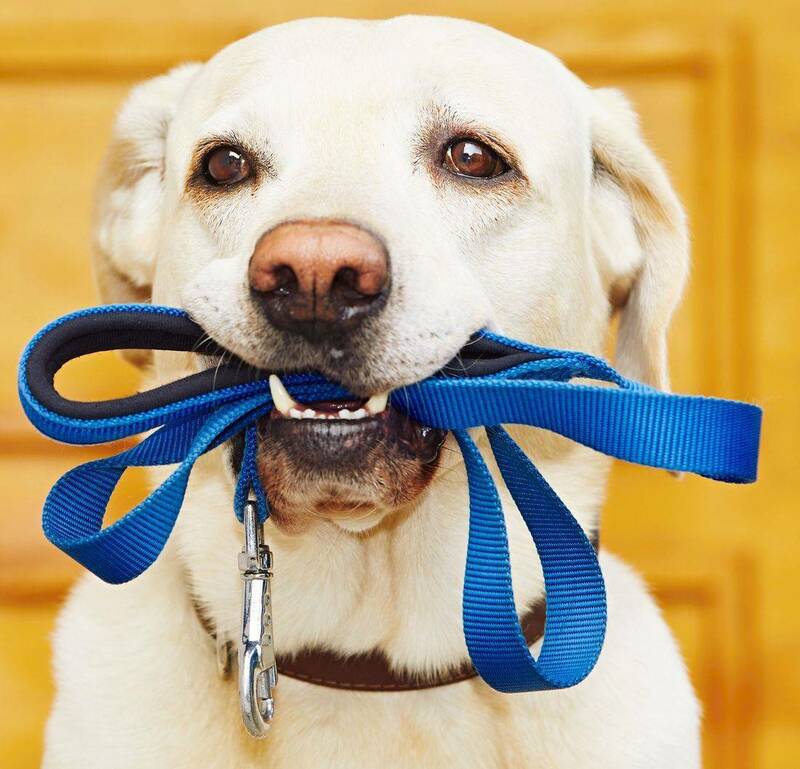 Which is very important to you as a pet parent and to us as the pet sitter.